Many a time we hear of a cause, be it about children in Kenya or the elderly in Singapore, but how often do we do anything about it afterwards? How often do we feel passionate about something for three days then forget everything almost immediately after that? How often do we pledge or dedicate our hearts to something meaningful, only to dismiss that pledge as a passing statement? In recent years the ease that which large-scale, highly publicised events can be organized has resulted in even more cause-specific yet even larger-scale events saturating the service-learning scene here. While I see the merit in standing up for something you believe in, is a concert or a party an appropriate means to show to the rest of society how much you believe in that cause? Quite evidently from the things we’ve seen, many of us seem to think so. As a result, many of us who are inclined to feel liberal about things like animal rights are free to entertain ourselves at publicity events, collect the free goodie bag and return home feeling good about ourselves. Yes, the event planners would have called the event a success, the participants would have convinced themselves that they have done something useful while the abandoned rabbits remain in their sorry state. See the problem? What do we need after the publicity and hype dies down? Simple: all causes need volunteers, and committed volunteers at that. In order to ensure that the marginalized and ignored get enough support we have to make sure that the volunteer community is engaged meaningfully in long-term direct service projects. It is us youth who have the capacity and ability to help the disadvantaged, and only by engaging directly with the beneficiaries can we really see the change in their lives and our lives as well. This is why I got involved in Youth Got Heart 2013. Many of us are perennially plugged in to our music players and smartphones so much so we cannot see the problems around us. Conversely, we may have big dreams and brilliant ideas that just go to waste because we only keep to ourselves. This year’s event will see over 30 Voluntary Welfare Organizations putting up booths and seeking volunteers for direct service. The event will be held at *Scape this Saturday afternoon from 12 noon to 5 pm. 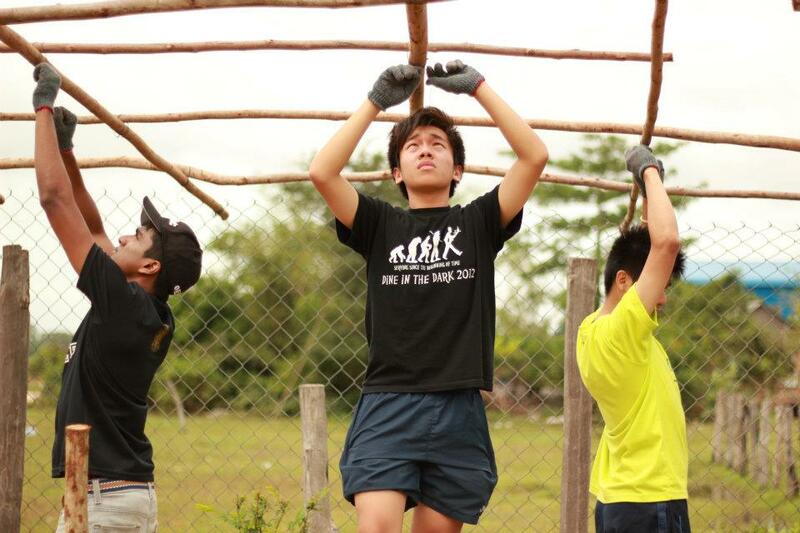 Through this event, I hope to be able to spread the spirit of service which has driven me in my Interact journey so far. 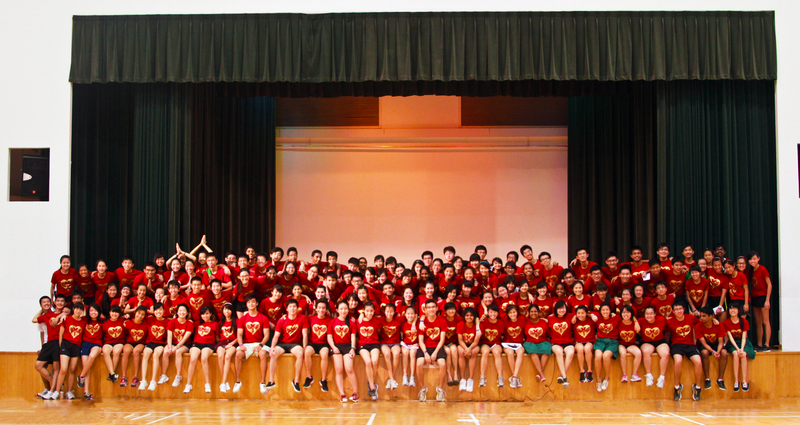 The writer is a member of Raffles Interact and is Project Manager of Youth Got Heart 2013. His views are personal and do not represent the opinion of Raffles Interact.